If Zinke is confirmed by the Senate, he would resign as Montana’s sole representative and a special election would be held within 100 days to elect a replacement. State Senator Scott Sales (R). "I’m certainly more fiscally conservative than Ryan Zinke. I won’t be voting for any of these continued resolutions that he’s voted for. I think we should have a budget at the federal level. I think we should live within our means," Sales says. "I believe that you aren’t a country unless you have secure borders," says Sales. 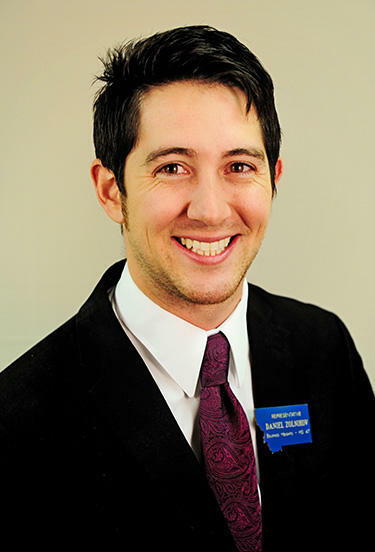 Representative Daniel Zolnikov, 29-years old, has also thrown his hat into the ring. 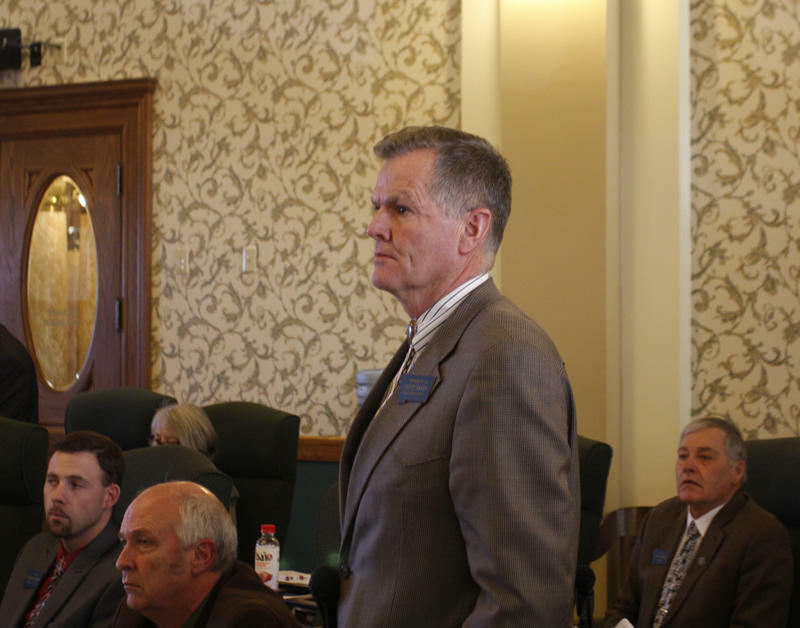 He is a three-term member of the Montana House and certified Uber driver who helped pass a bill that brought the ride-sharing service to Montana. He has also worked to keep the federal government from spying on personal internet activity. Gary Carlson is a retired U.S. Marine Corps officer and Vietnam veteran. He publishes an online blog called the "White Hat Express." In it, he has voiced opposition against relocating Syrian refugees into Montana. Senator Ed Buttrey of Great Falls was the first to formally declare his intention to run for the seat. Buttrey is currently serving his second term in the state Senate. He sponsored the Medicaid expansion bill passed by moderate Republicans and Democrats and signed into law earlier this year. "He’s never held public office, so you don’t really know how he’s going to govern or how he’s going to vote," Sales says. The candidates will have to court an assembly of party central committee members, who will choose a candidate for the U.S. House. Democrats will have to do the same to secure their party’s nomination. No Democrats have publicly expressed interest in the seat, and dates for the parties assemblies have not yet been set. President-elect Donald Trump has officially chosen Montana Representative Ryan Zinke to serve as his interior secretary. Zinke was an early supporter of Trump's and publicly sought a Cabinet post when Trump visited in May.